Our 4 Abbeys + A Chapel photography tour has proved to be exceptionally popular! 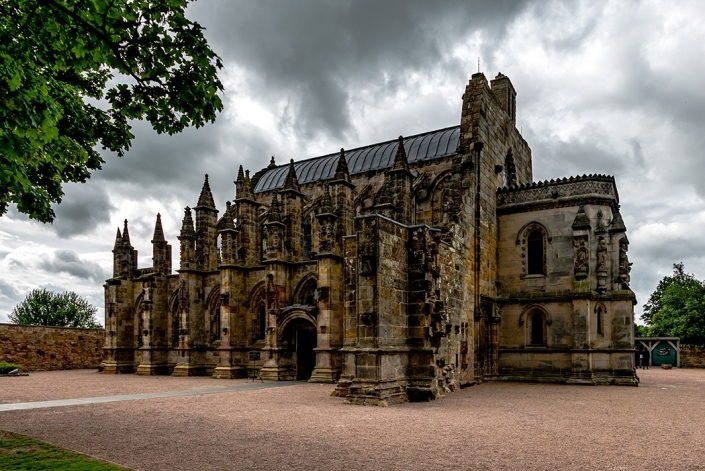 James Christie will show you the wonders of Rosslyn Chapel (Da Vinci Code movie and book by Dan Brown), the Collegiate Chapel of St Matthew built in the 15th century. 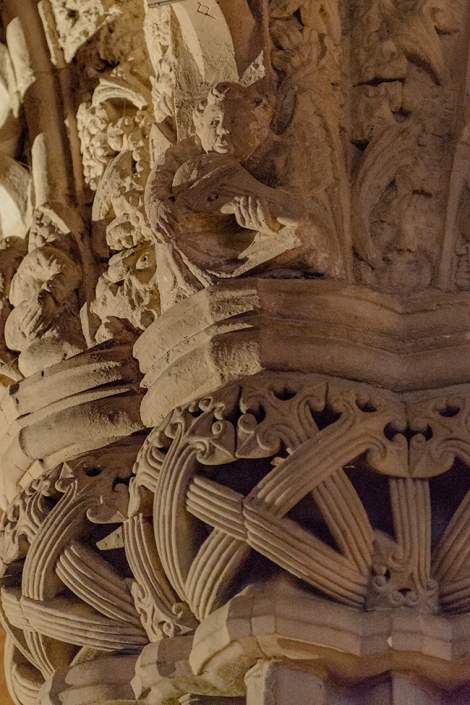 The history of the chapel is intriguing and has been linked with the Knights Templar; Freemasonry; Batman; Dan Brown’s book – The Da Vinci Code and The Holy Grail. 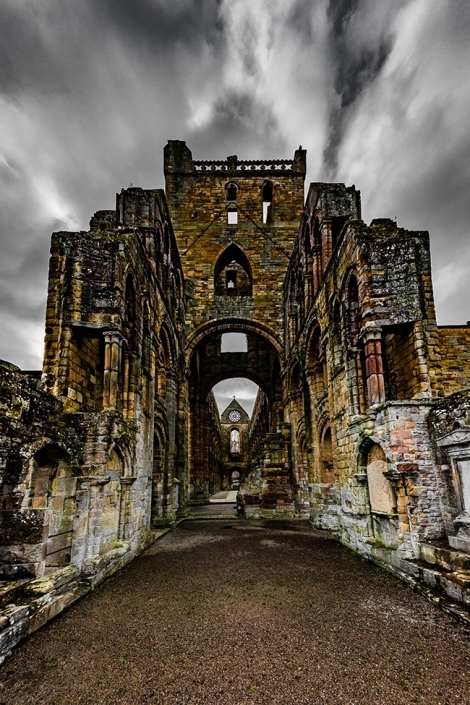 Our 4 Abbeys + A Chapel photography tour has proved to be exceptionally popular! James Christie will show you the wonders of Rosslyn Chapel (Da Vinci Code movie and book by Dan Brown), also known as the Collegiate Chapel of St Matthew built in the 15th century. The history of the chapel is intriguing and has been linked with the Knights Templar; Freemasonry; Batman; Dan Brown’s book – The Da Vinci Code and The Holy Grail. 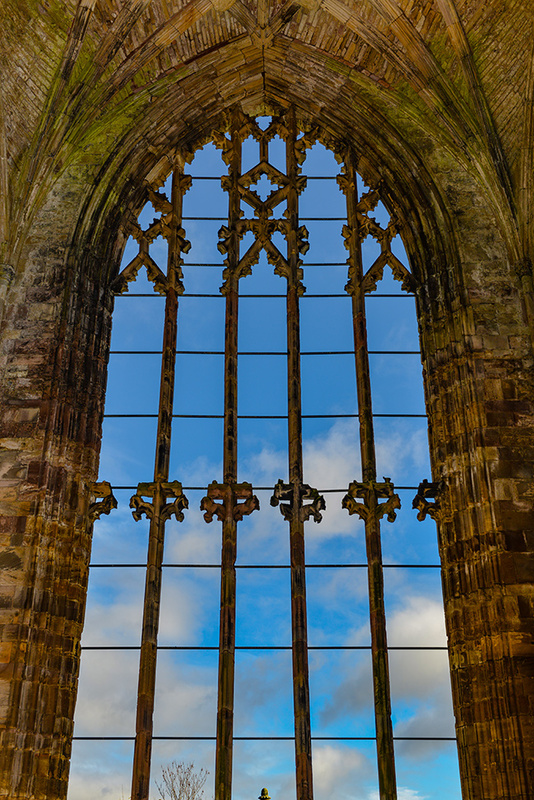 From Rosslyn Chapel we travel south to Melrose Abbey, properly known as St. Mary’s Abbey and was founded in the year 1136 by Cistercian monks. 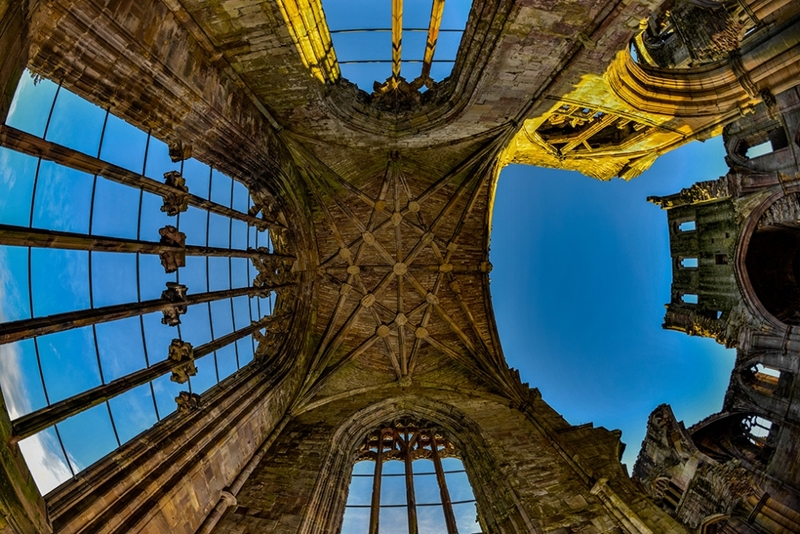 There we photograph the impressive ruins, including the ceiling structures using a ProFoto B1 Off Camera Flash (OCF) to get photographs that no other tour operator can offer! We have lunch in Melrose (not included in tour cost). After lunch we head up to Scott’s View, overlooking the River Tweed and is reputed to be Sir Walter Scott’s favourite view in all of Scotland. 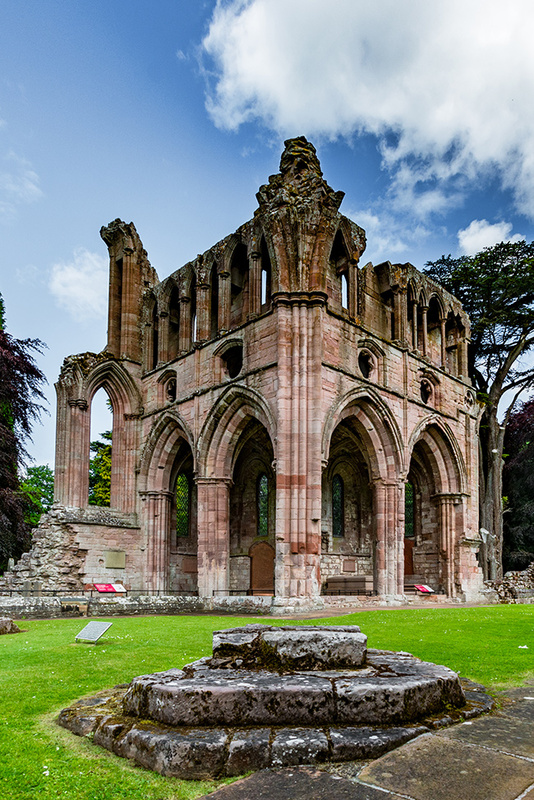 We then head to Dryburgh Abbey (Built in the year 1150) on the banks of the River Tweed. Sir Walter Scott is buried at this Abbey, as well as Earl Haig. 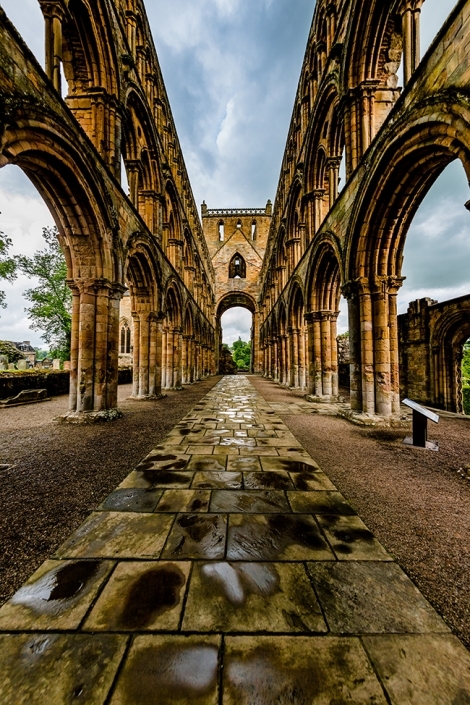 We then head south to the immensely impressive Jedburgh Abbey. 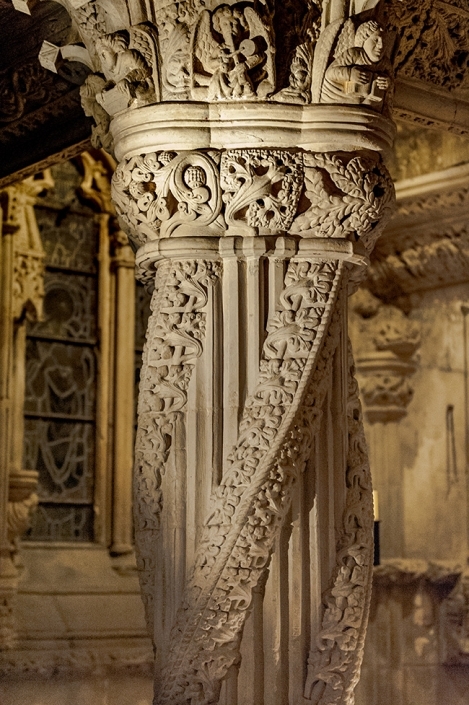 It was founded in the 12th century and dedicated to the Virgin Mary. We use a fisheye lens here to again capture images that most tourists simply don’t get. 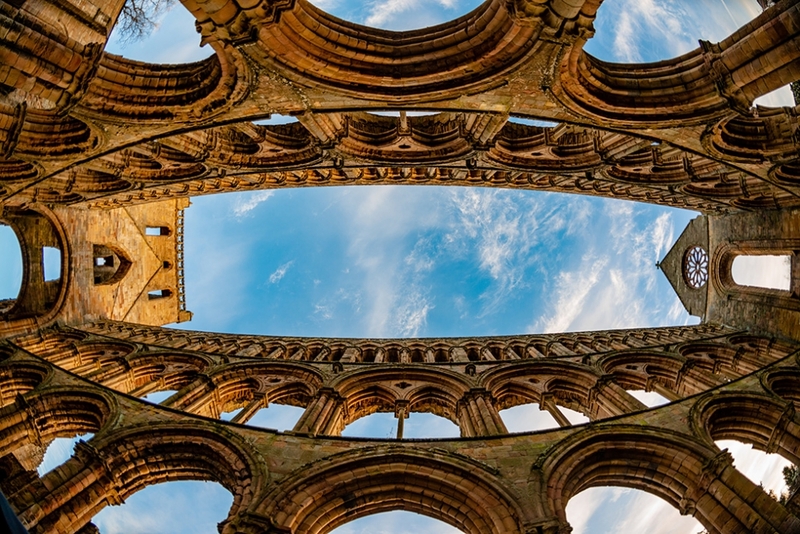 From Jedburgh Abbey it is a short drive to Kelso Abbey, also founded in the 12th century, founded by a group of Tironensian monks. 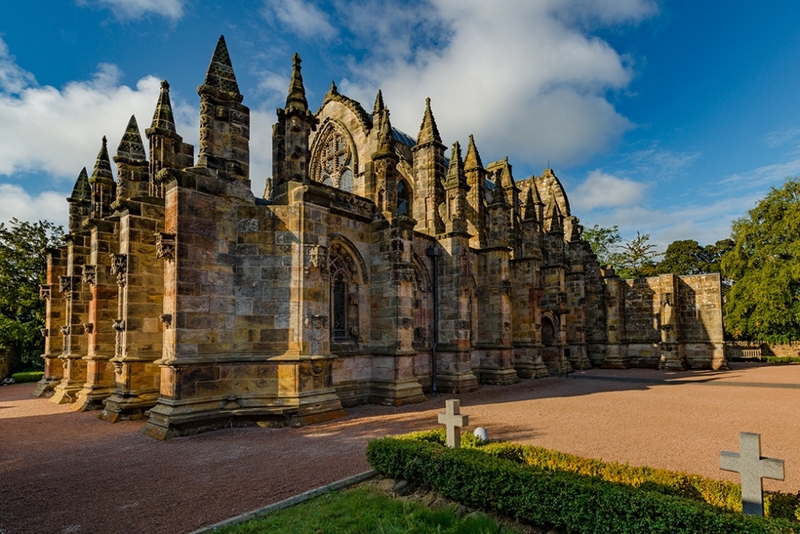 The tour starts at 0845am and pick up is at Waterloo Place in Edinburgh and we aim to have you back to Waterloo Place between 4.30pm and 5.30pm. The cost is £150.00 for one person; £250.00 for two people £350.00 for 3 people. 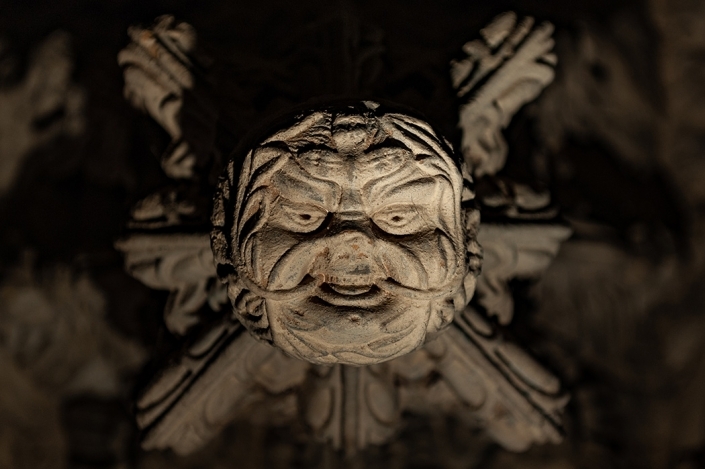 A camera can be provided at no additional cost, if required. If you cancel your tour booking(s), it must be done no more than 14 calendar days from the original purchase date, otherwise no refund will be given.